Learn about native plants and pollinators from Master Gardener Kathy Terrell on Thursday, April 20, at Mentor Public Library. 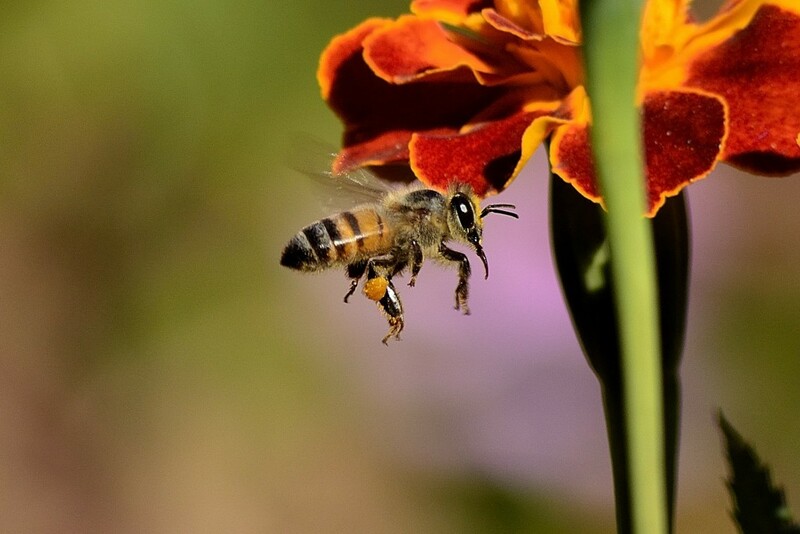 About a third of the food we eat depends on pollinators like birds, bees, or butterflies. And those food sources are becoming more precarious, because pollinator populations are plunging worldwide. You can learn about native Ohio plants and pollinators (and what you can do to help them) from Master Gardener Kathy Terrell at 1:30 p.m. on Thursday, April 20, at our Main Branch. Terrell’s talk is free and open to everyone. However, we do ask that you register beforehand. You can RSVP online or call the library at (440) 255-8811 ext. 241. You can borrow heirloom and organic seeds from us the same way you’d borrow a book or movie. Pick from our dozens of varieties of herbs, flowers, vegetables and fruit seeds. Take up to 15 types of seed per year. All we ask is that when the seeds grow into plants, you save some of its seeds and return them to the library. For more gardening tips, including a seed-planting calendar, visit our Seed Library’s page. This entry was posted in Uncategorized and tagged butterflies, gardening, Master Gardeners, Mentor Public Library, Ohio Pollinator Habitat Initiative, seed library. Bookmark the permalink.